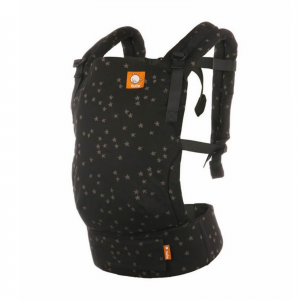 First Few Years is the authorized retailer for Baby Tula Products. 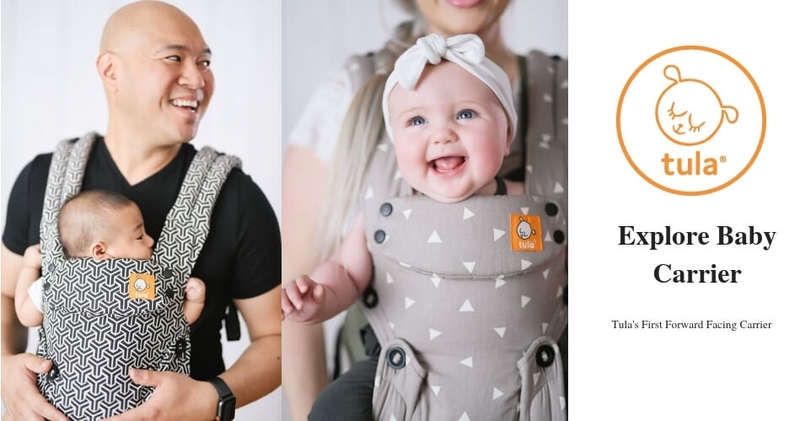 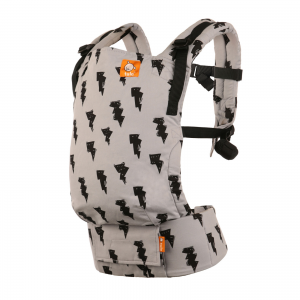 One year manufacturer warranty on all Baby Tula Carriers, fabric wear and tear or any alterations are not covered under warranty. 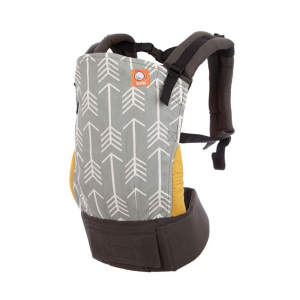 If you would like to try out Tula carriers, you may drop by our Paragon retail outlet #05-41 S(238859).